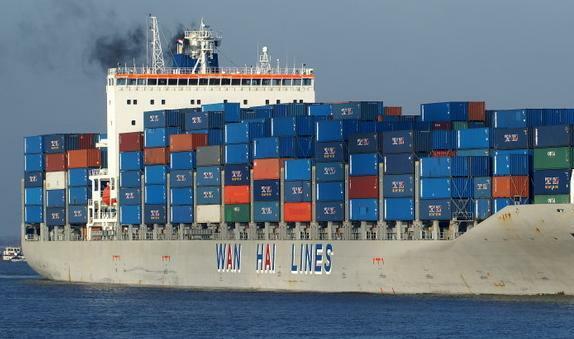 A seafarer died yesterday after falling from the 1993-built Wan Hai Lines containership Wan Hai 212 at Taichung Port. The incident happened when the 62-year old crewmember, an Indonesian national, was doing unloading work onboard the 1,325 teu ship and fell, suffering severe head trauma. He died shortly after arriving to a local hospital. Local police have classed the case as an accident. According to a spokesperson for Wan Hai Lines, the company is coordinating with the relatives of the deceased crew for the arrangement of his funeral affairs.